SQUADM Technologies is an software development company based with an expertise in Website Designing, Web Applications Development, E - Commerce solutions, Open Source CMS, Online Marketing and Search Engine Optimization Services. At SQUADM we provide the most dynamic website development services, all your needs of website development, web hosting and Digital Marketing will be efficiently handled by industry experts. 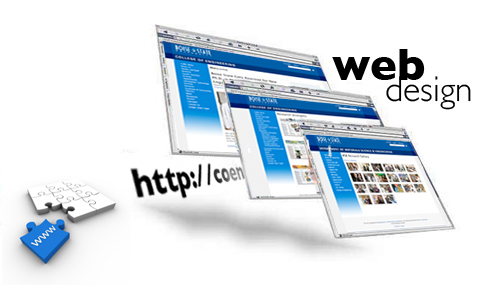 SQUADM will make your web presence most emphatic and impressive like never before favoring extended business. 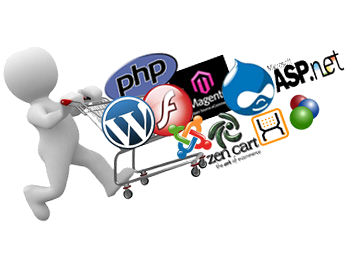 We offer a complete package of web services that includes SEO, Web Portal Development, Responsive Web Design, Web Hosting, Digital Marketing, SMS Marketing, E Mail Marketing, PPC Management Services, Mobile apps development, Blog Design, Logo designing. At SQUADM ,we have a creative web design team, we take time to understand our esteemed customer’s business from web usability and search engine techniques. We create the highest quality bespoke websites to attract new customers, promote your brand, increase sales and maximize revenue. In our fabulous Web Designing, we utilize the latest technologies to design and deliver cutting edge web and digital user interfaces .Our websites are fully customized to suit your business. Get our dedicated and experience web experts team in your corner and on your team. 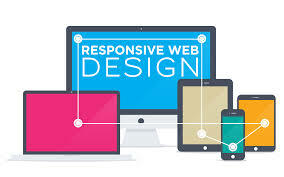 We use different CSS style rules based on characteristics of the device the site is being displayed on, most commonly the width of the browser.